My daddy’s SMARTER than Einstein! STRONGER than Hercules! And lights a fire with a SNAP of his finger! Are you as good as MY daddy, mister? Not if you don’t get your hands on Bioshock: The Collection, you aren’t! 2K Games revealed what the first game looks like now in their new trailer. it’s been given a new polish and runs in 1080p, 60fps. 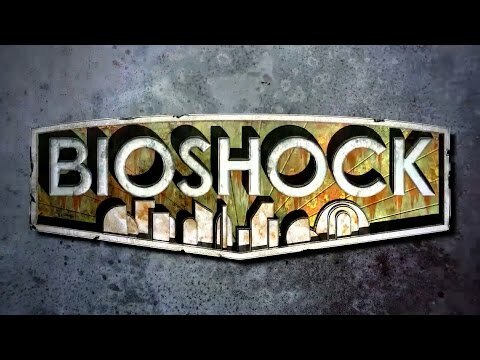 2K says all three of the games have been remastered in the console version of Bioshock: The Collection, however, in the PC version just the first two will be redone (I’m guessing because the original PC version of Infinite is already close enough to current graphical standards on its highest setting that any changes would be barely noticeable). All single-player DLC content for each game is also included, remastered as well. There’ll also be new bonus content, but the unplayable kind: a series of videos featuring commentary from director Ken Levine and lead artist Shawn Robertson. Check out the upgraded environments in 2K’s video below. If you wanna be amazin’, see the trailer they are raisin’.